“This little volume of sermons has been prepared in response to repeated appeals from the people who heard them from the pulpit. With some slight discrimination, they have been chosen from a cabinet of upwards of two thousand discourses. “As this new volume goes forth with its message of truth and grace, may it be instrumental in quickening in the hearts of those who read it a deepening sense of spiritual certitudes and an increasing purpose to realize them in their lives. “In their preparation for pulpit use, two thoughts were constantly kept in mind: to preach Christ as the Way, the Truth, and the Life, with all their redemptive significance, and to implant in the minds and hearts of those who listened to their deliverance, those principles which underlie Christian character and conduct. 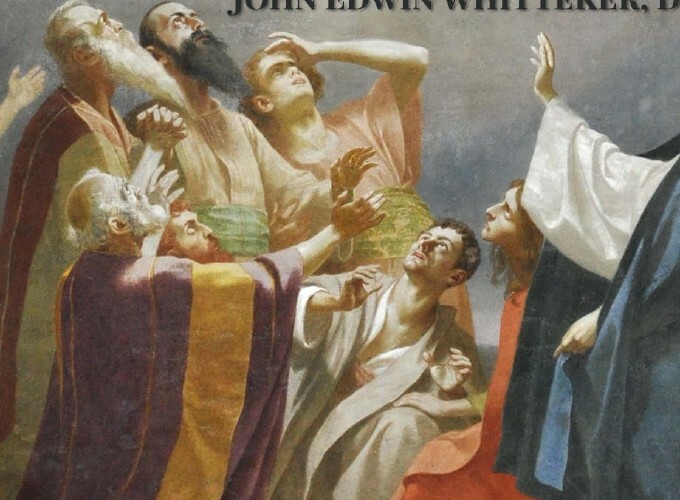 John Edwin Whitteker was born April 21, 1851, in North Williamsburg, Ontario. At the age of fourteen years he left home to complete his education by his own efforts, and after passing through the grammar school of Morrisburg, Ontario, spent three years in public school work, and then entered Thiel College, at Greenville, Pa., in the autumn of 1871. In 1875 he was graduated from Thiel, taking the second honor in his class, which carried with it his appointment as valedictorian. In 1874, while a student at Thiel, he became the second tutor in that college, and, immediately after his graduation, was made first tutor. Meanwhile he began the study of theology under the direction of the president of the college, following the course laid out by the Lutheran Theological Seminary in Philadelphia. In May, 1877, he was ordained, and continued work in the college until 1888, having meantime been promoted to the position of Adjunct Professor of Latin, and later to the chair of Latin Professor. 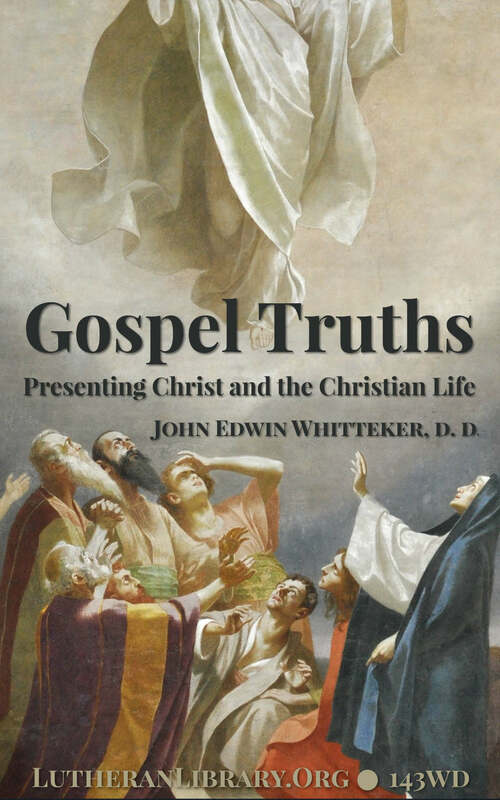 In the summer of 1888 Dr. Whitteker became pastor of the Church of the Reformation at Rochester, N. Y., where, in addition to his regular pastoral duties, he did aggressive missionary work. During his pastorate of five years there he established three missions and built two mission churches, both of which became self-sustaining before he left that field of labor. In 1893 Mr. Whitteker was called to Easton, Pa., where he became the pastor of the old historic church of St. John’s, serving two years in a very acceptable manner, at the end of which time he was called to the superintendency of the English Home Missions of the General Council, with headquarters in Philadelphia, although still retaining his residence in Easton. For the following three years he remained in that work, and in the fall of 1898 accepted a call to Grace Lutheran Church. at Rochester, Pa., which congregation under his pastoral care became one of the most prosperous in that section. Having accepted a call to the Church of the Holy Trinity, in Lancaster, he entered upon this work Feb. 1, 1901, and was installed as pastor seventeen days later. At the commencement following this event his Alma Mater honored him with the title of Doctor of Divinity.